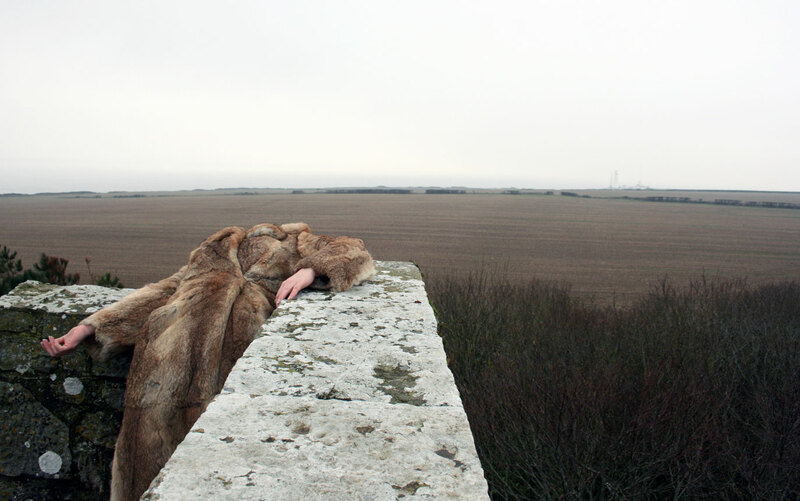 Between 2006 and 2010, dance artist Deborah Light was busy developing a performative alter-ego called Angelica. She created numerous projects to research the character and her relationship with the world. I collaborated, alongside costume designer Neil Davies, on many of these projects, designing lighting and sound for performances and photographing Angelica in various locations. 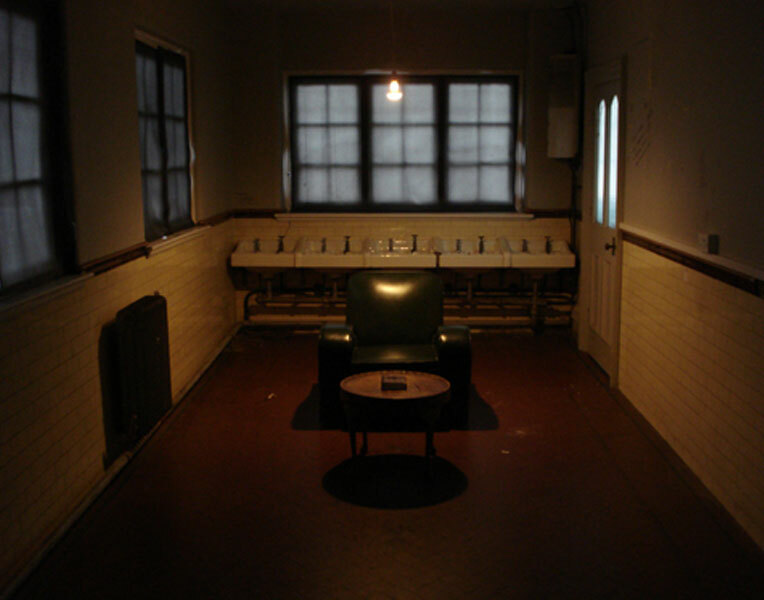 One of the results of the collaboration was a book of photographs and text that was installed in a gallery as part of the Experimentica 2009 Festival at Chapter.